All the latest news and information for our Premier League Womens Team! Annerley FC is pleased to announce its 2018 BWPL coaching staff – Anthony Costa (BWPL Head Coach), Steve Chapman (Reserves Coach), Jono Valentine (Squad Asst. Coach) and Gervase Tuxworth (Squad Asst. Coach). We are proud to be able to provide our BWPL and Reserve players with such a high standard of coaching for the 2018 season. Costa’s record speaks for itself with 3 consecutive BWPL Grand Final appearances, 2 Championships and 2 Elaine Watson Cup Grand Final appearances with one Cup win. His experience is second-to-none and we are looking forward to his guidance and expertise for another season! Our BWPL Reserves Coach for 2018 is Steve Chapman. Steve guided the Reserves team in 2017 to a fantastic 2nd place. He will also continue in his role as the BWPL Strength and Conditioning Coach, putting to use his Master’s Degree in Sports Science and many years of playing and coaching football at all levels. 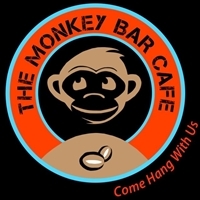 Joining Costa & Steve is Jono who has played football for over 20 years, including time at Slacks Creek in the Captial 2 squad, and also as a member of Annerley's Championship winning Capital 2 Reserves team in 2017. 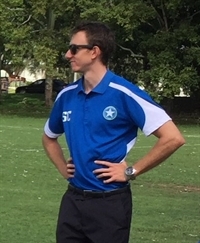 Jono has years of coaching experience with both women and juniors, most recently being the Reserves Coach of the Souths United BWPL team in 2017. Welcome aboard Jono! 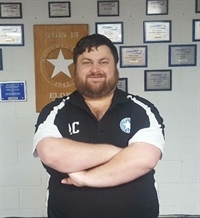 Rounding out the coaching staff is Gervase, an experienced coach who has been involved in women’s football (particularly at Annerley) for nearly 10 years. His previous success has been with Annerley in the South-East QLD Premier League in 2014, with UQFC and also Broadbeach United. Gervase is excited to be involved with the BWPL squad again at Annerley and is looking forward to assisting both teams in conducting another successful campaign. Our first trial is Monday the 27th November, and will continue every Monday & Wednesday until the 18th of December. Trainings run from 7-8.30pm (arrive at 6.45pm). 2017 was yet again another very successful year for the Annerley FC BWPL side. The side finished a remarkable 3nd on the ladder, and made the Grand Final for the second year running - winning the 2017 BWPL Grand Final. 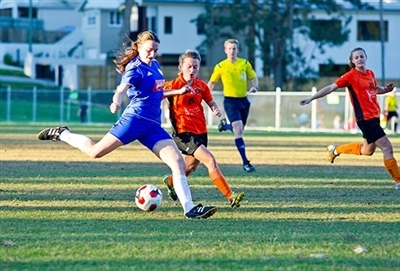 The side also made the semi-finals for the Elaine Watson Cup. With a large restructure occurring within Football Queensland and Football Brisbane in 2018, Annerley's BWPL squad is entering into a rebuilding stage. 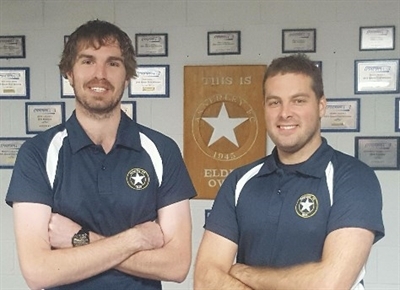 We've made the past 3 BWPL Grand Finals (winning two championships), and are looking to continue this success with a number of new and existing faces. Our first trial is on Monday the 27th of November, and will continue every Monday and Wednesday until the 18th of December. All trainings will run from 7-8.30pm (arrive at 6.45pm). For further information, please contact Technical Director, Anthony Costa at anthonyc_181@hotmail.com or 0438 625 154. Our BWPL Reserves team had the most successful year in club history in 2017, finishing 2nd on the ladder and narrowly missing out on a place in the Grand Final. The Premier League and Reserves teams will continue to work closely as a squad in 2018 as we continue to strive for success. We are hoping for another strong season and look forward to seeing players grow and eventually earn their spot in the Premier League team.